Another person is coming forward to say that Birdman owe them millions of dollars. 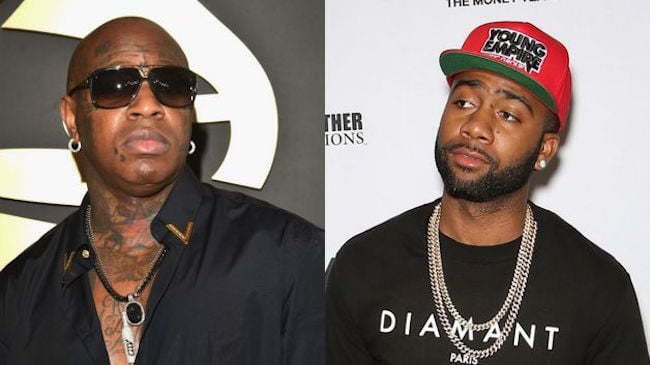 Jas Prince, the man who discovered Drake, says Birdman short change him in their deal and he could be filing a lawsuit if the Cash Money honcho does not ante up. Jas Prince was the man who introduced Drake to YMCMB, before Birdman and Lil Wayne signed the Toronto emcee to the label. As part of their deal Jas Prince was promised a cut off the profit Cash Money make from Drake. Drake has been selling albums making Birdman label approximately $40 million. But the problem is Jas Prince says he has only received $2 million from the label. TMZ paps caught up with Jas Prince who says that the clock is ticking for Birdman to ante up. “The lawyers are dealing with it and you know it just take time when your dealing with lawsuits so am trying to be patient,” Jas said. 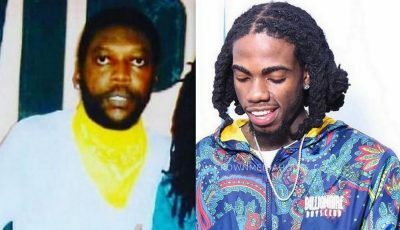 He also weighed in on Lil Wayne issues with Cash Money and Birdman and why the rap icon is suing the label for $51 million. “I guess when people get fed up when something is owed to you then you got to get what you got to get,” he added.